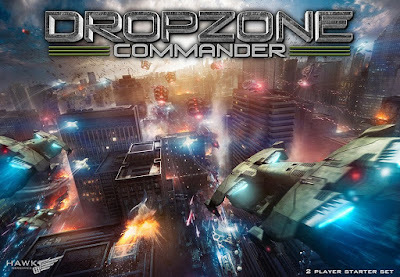 My 10mm Dropzone Commander Project hope you enjoy it. 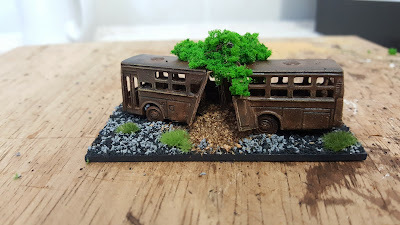 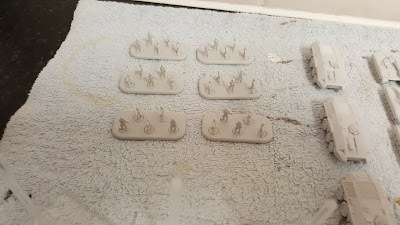 I have always wondered how those buildings would work with 15mm figures. 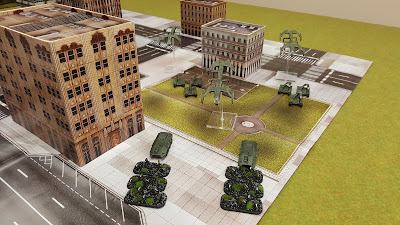 Dropbear wrote: I have always wondered how those buildings would work with 15mm figures. 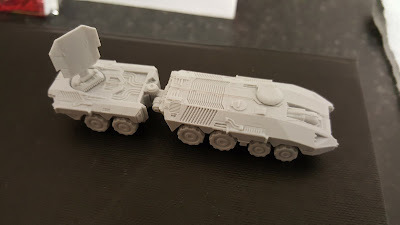 My 10mm Dropzone Commander Project Update hope you enjoy it.